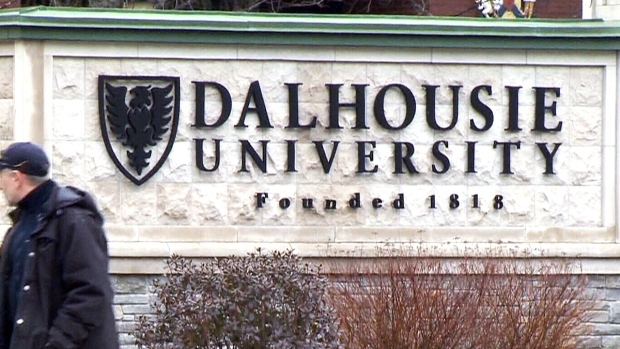 HALIFAX -- The preliminary inquiry for a 23-year-old medical student charged with the murder of a fellow Dalhousie University student is scheduled to begin Feb. However, it's still not clear how many witnesses will be called to testify. William Sandeson, who appeared at what is known as a focus hearing Monday via video link, is charged with first-degree murder in the death of 22-year-old Taylor Samson, whose body has not been found. Crown prosecutor Susan MacKay told the court that defence lawyer Eugene Tan submitted a revised list of desired witnesses late Friday, but she can't fully commit to calling all of them as she prepares to present her case. Judge Anne Derrick ruled that the preliminary inquiry will proceed as scheduled, instructed the Crown to keep the defence informed on who it plans to call, and advised Tan to issue subpoenas to witnesses he wants to testify. The charge against Sandeson was laid Aug. 20, four days after Samson was reported missing in Halifax.